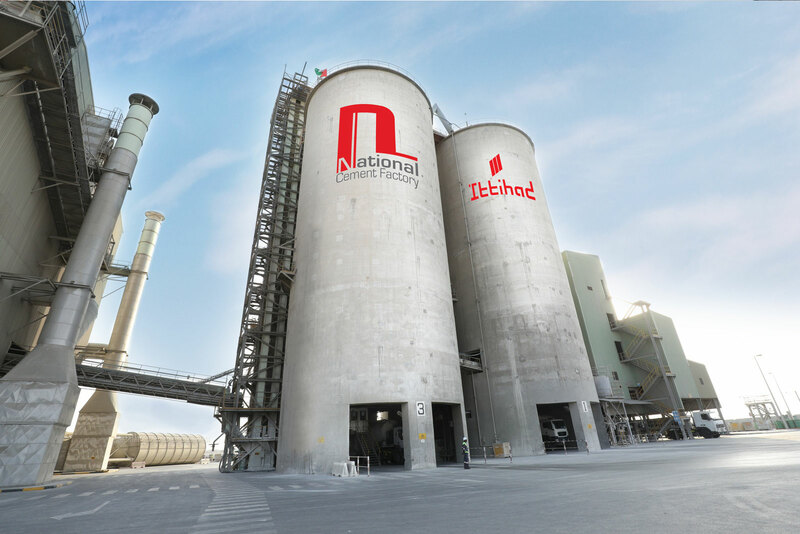 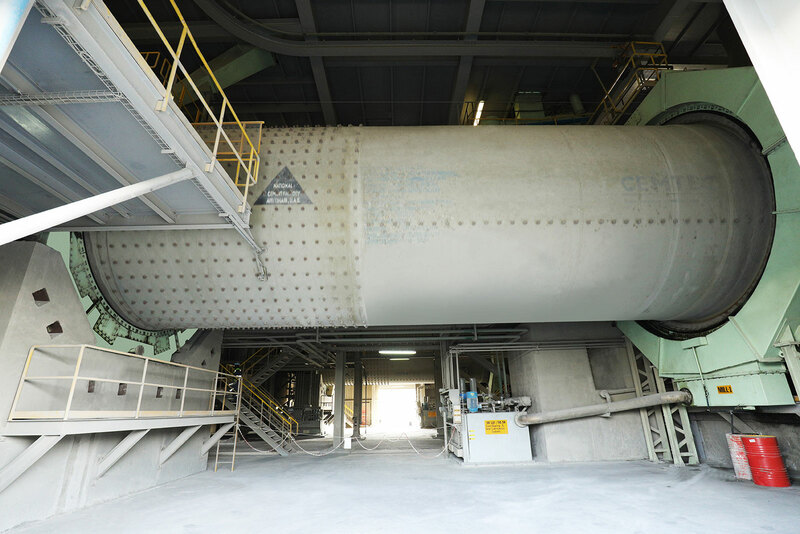 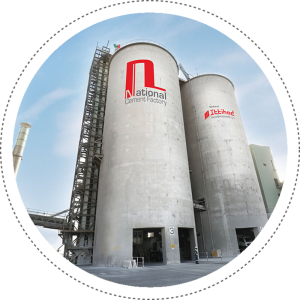 National Cement Factory (NCF) is a Subsidiary of Ittihad International Investment L.L.C. 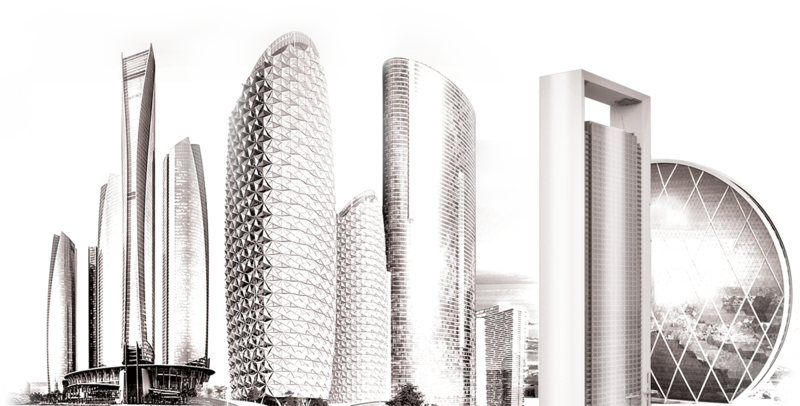 We have a vast base of satisfied clients that cater to myriad scales and types of projects throughout the GCC. 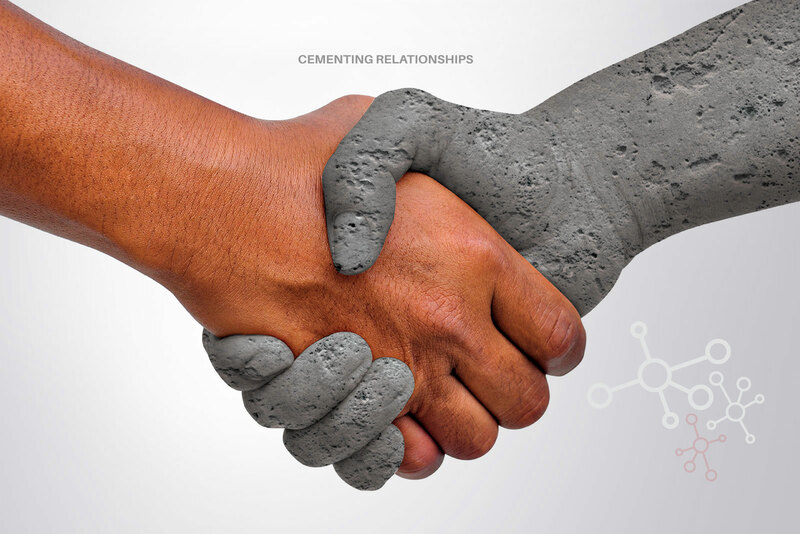 Our clients are ambassadors for our products and services.